If anyone ever has doubts about the effectiveness of posting a “musicians wanted” ad, he or she only need talk with members of The Felt Tips to be assured it works. After all, that’s how guitarist Miguel Navarro found a band after relocating from Spain to Scotland in 2005. Upon seeing an ad in a record store, originally written by Andrew Paterson some 18 months prior, Navarro contact him, and although somewhat reluctant to give it a shot, Paterson eventually agreed. The group was rounded out by a friend of his, Neil Masson, on bass, and after a few different drummers, the group’s current percussionist, Kevin Carroll, joined the band in 2008. According to the members, the three years between first forming The Felt Tips and Carroll joining were beneficial for getting the band going, but when the current lineup was set is when things really began to fall into place. Paterson agreed, noting that the band’s dynamic only improved from 2008 on. Fast-forward two years to 2010, and The Felt Tips released album number one, Living and Growing, on Plastilina Records. The album was 80 percent funded by Creative Scotland (then the Scottish Arts Council), an organization that helps artists with their creative projects. Yet aside from more experience under their belts, the band members don’t feel as though they drastically changed things in the way they approached the album, aside from maybe being more vulnerable when putting the music out into the world. Interestingly enough, the members of The Felt Tips admit that they don’t strive to be an “indie pop band,” but that’s just where they end up falling on the musical spectrum. Paterson’s experience was somewhat similar, in that he also didn’t “discover” indie pop until after he began playing it. Meanwhile, Navarro’s experience with the genre is something that, in part, is what brought him to the UK. But regardless of how each member came across indie pop, they now all fully embrace the music and their place under its vast umbrella. Just last weekend, The Felt Tips returned to Berlin to perform at Popfest Berlin, having also played at the first Indie Pop Days in 2010. 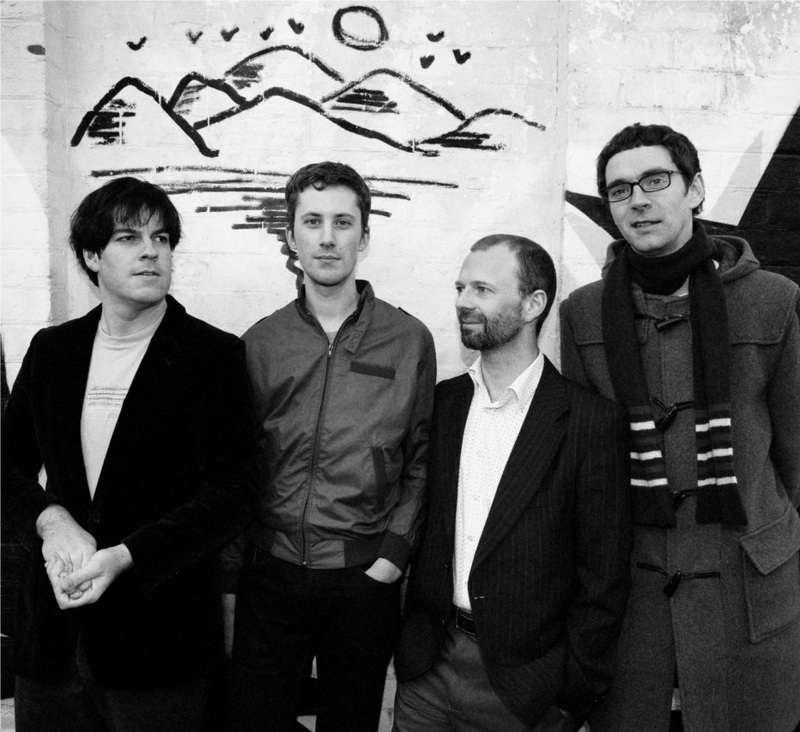 And of course, being a band in the UK means that The Felt Tips have played its fair share of festivals there, including being the first band to play at Indietracks back in 2007. But in particular, the group has mostly positive things to say about Glasgow’s music scene, a surprising contrast to the negative reputation it has earned due to its sports and politics. Navarro took that a step further, touting Glasgow as “the best city for music” that he has ever lived in. This entry was posted in Interview and tagged Feature, Interview, Scottish, Spanish, The Felt Tips. Bookmark the permalink.